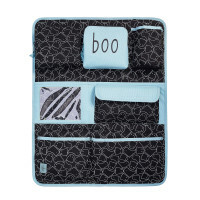 LÄSSIG’s peach car organizer offers space for everything children need on a car trip. The little ghosts that light up in the dark provide even more fun. 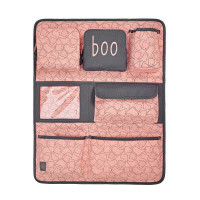 Product information "Car Wrap-to-Go, Spooky Peach"